Dr. Shahid A. Rajput did his Masters in Islamic Art and Archaeology from (SOAS) School of Oriental and African Studies, London University, London. He completed his Ph.D. in the same subject from the Department of History University of the Punjab, Lahore. His significant contribution, so far, is the discovery of the hydraulic system of the Mughal Gardens at Wah. He has number of publications on the subject to his credit. He was the founder Secretary of NFCH and worked for over eight years as the Secretary of the Executive Committee and that of the Board of Governor of NFCH. He joined NFCH in 1995. Creating a web-site on the Cultural Heritage of Pakistan was his passion. This web-site was launched in 1998. He was hired by UNESCO where he looks after the Department of Culture. 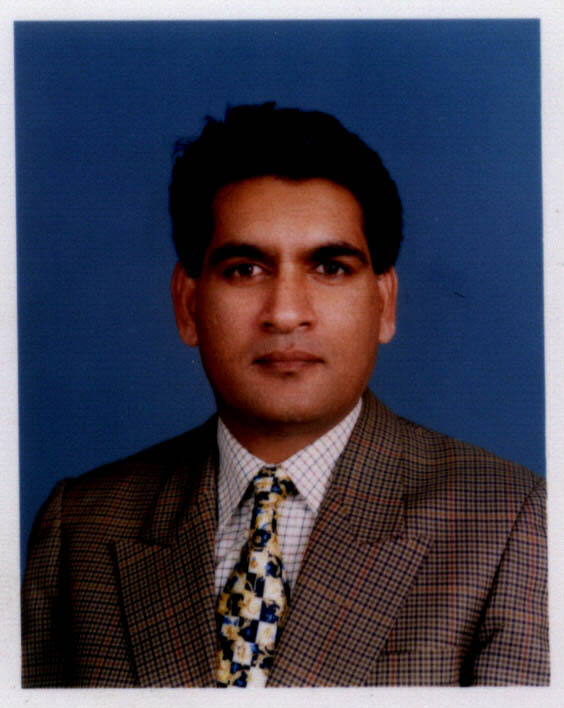 This web-site was conceived and developed by Dr. Shahid A.Rajput in 1998. It was a big challenge when there were hardly couple of official web-sites available and those too far from culture, cultural heritage or cultural tourism to take inspiration from. The site depicts the places of historic interest and natural beauty in Pakistan. Few glimpses of folk culture and tradition are also included in this web-site. Links are also provided to other related web-sites and efforts are underway to improve the web-site further. It is encouraging to see that there are quite a few web-sites now depicting the culture, cultural heritage and cultural tourism of Pakistan drawing inspiration from this web-site. We are grateful to all those who sent their comments over a period of time for the improvement of this web-site. Every one is welcome and encouraged to send comments for Further improvement of this web-site provided that the comments are well conceived and constructive.